UPVC casement windows are a highly popular yet practical double-glazing solution that will allow you to transform your home, providing you with a combination of functionality and style. Thanks to their versatility, casement windows can be designed to suit the style and period of any home, whether you own a traditional or modern property. 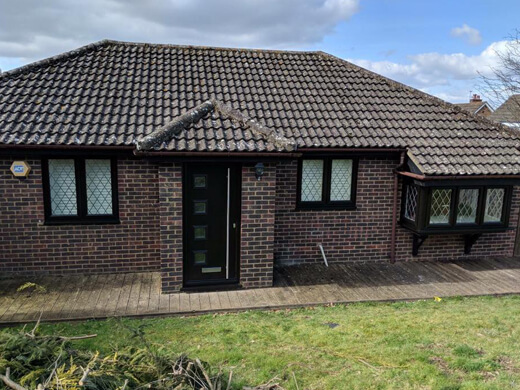 Once you have made your selection, our expertise combined with your vision will ensure that the look and value of your home is improved substantially, by the addition of your new UPVC casement windows. 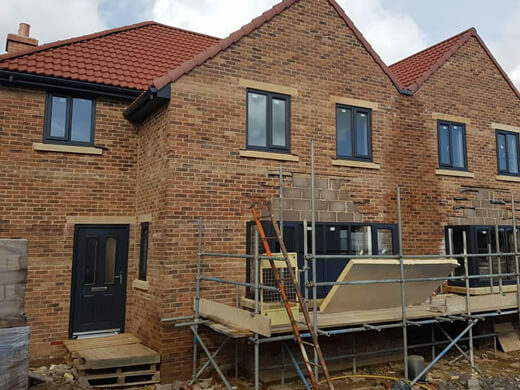 Our team of salespeople, window installers and surveyors will advise you on how best to combine ventilation, safety and security when choosing your casement windows, while providing guidance on how to achieve an excellent finished result. 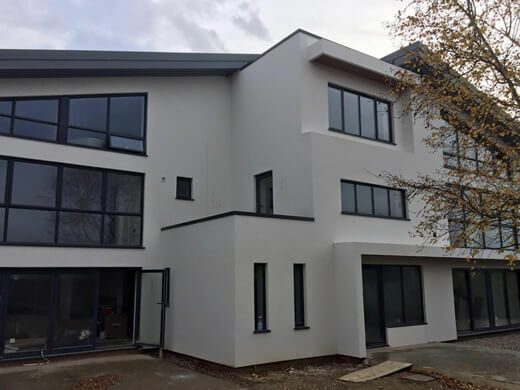 Here you can see a selection of photographs from casement window projects we have completed over the years. As you can see, casement windows are very versatile because they can open a number of different ways depending on the style and fitting you choose. Casement windows provide you with a high-level of security and are notoriously hard to tamper with due to their compact design. This means when you purchase our casement windows you dramatically improve the safety of your home. All of our UPVC casement windows are double glazed and fully sealed, providing superior insulation and energy efficiency with the very latest glass technology. Our UPVC casement windows will also provide adequate soundproofing to your home. 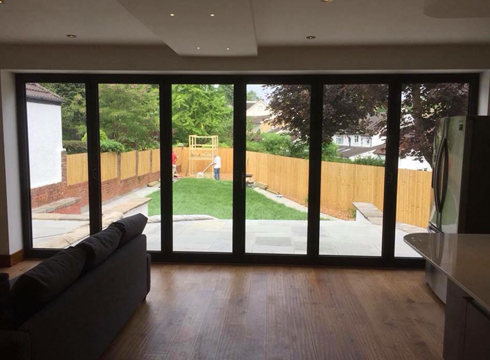 We have decades of experience - Our knowledge and skills are unrivalled, as are our competitive prices. 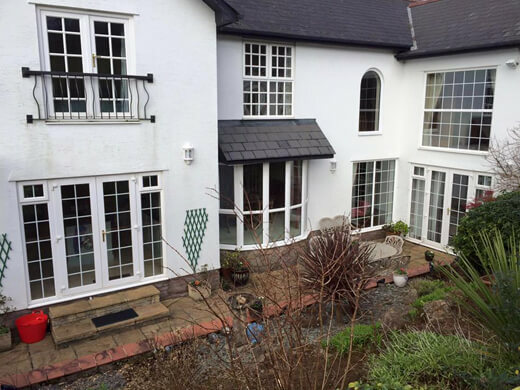 We are often the first choice for people seeking stylish, high-quality casement windows in South Wales and the surrounding areas. 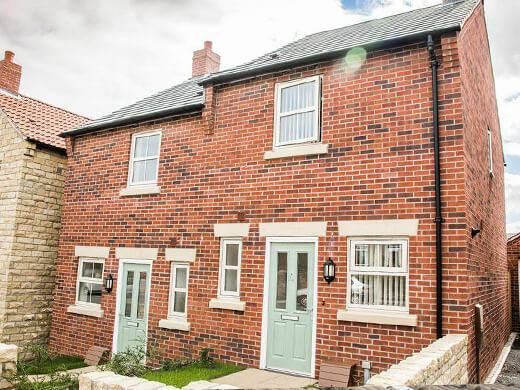 The simplicity of our UPVC casement windows also means that they offer long lasting resistance to weather conditions, and require very little maintenance to keep them looking good. 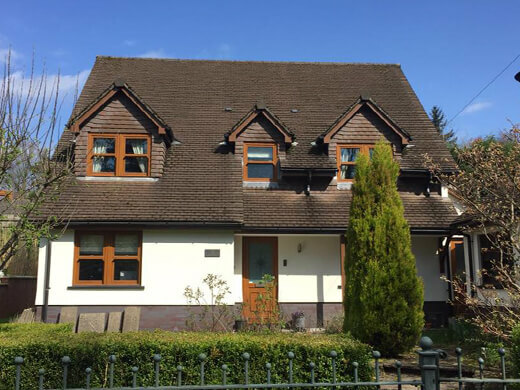 If you would like any further information regarding our high quality range of casement windows in the Cardiff and South Wales area, please fill in our online enquiry form or call us on 02920813488.